The glamour and tradition come closer...!!! 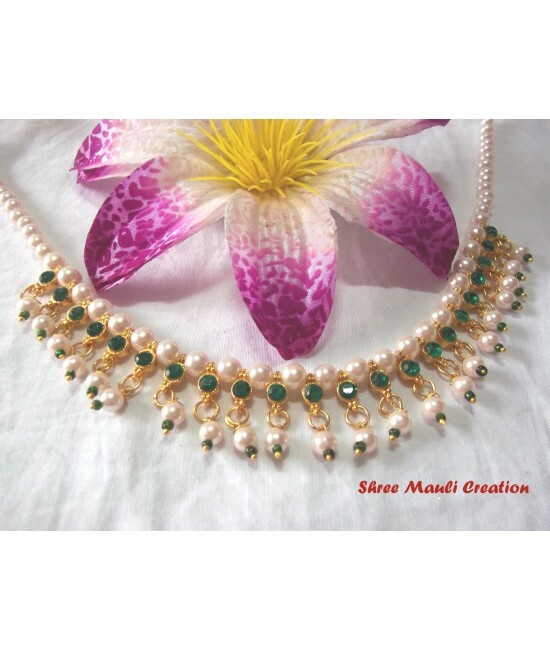 The most trendy and aw sum combination of studded stones and pearls...!!! Amazing give a stunning look...!!! 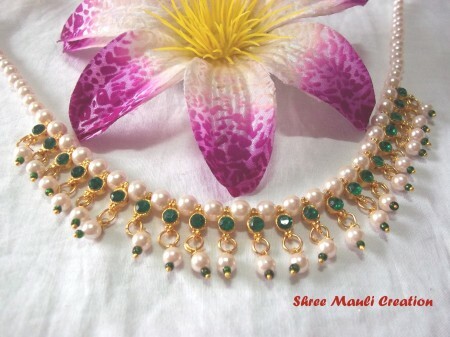 Goes on sarees, lehangas, salwar kameej or kurti jeans as well..! !